Willoughby Playgroup goes from Strength to Strength! Willoughby on the Wolds Pre-School Playgroup has been running for over 40 years and shows no sign of going anywhere! The Pre-school runs every weekday except Friday, and makes full use of its facilities and the benefits of being in a rural, village community. 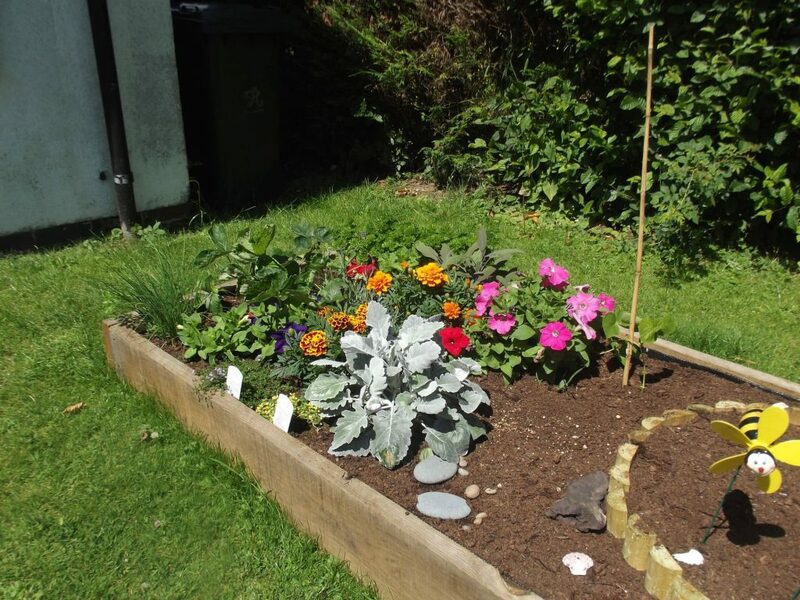 The raised bed, created by a grandparent and maintained by the children & staff. 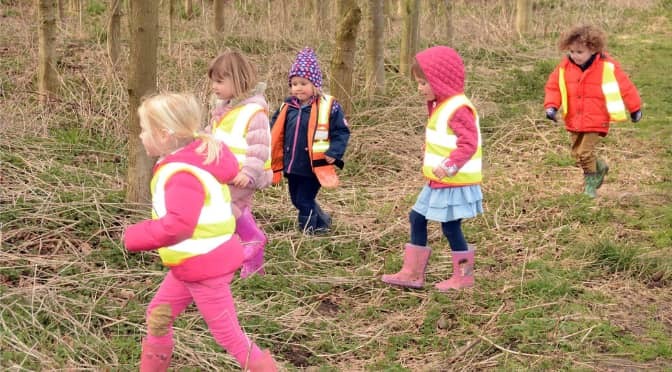 No matter what the weather, the children enjoy wrapping up and playing outside, or visiting the Willoughby Wood, learning about plants and animals on their way! Willoughby Pre-school aims to foster independence, curiosity & kindness; the 3 dedicated staff have built a group with a wide-reaching fantastic reputation. Children often go on to our excellent village primary school. You can find out more by visiting the Pre-school website.